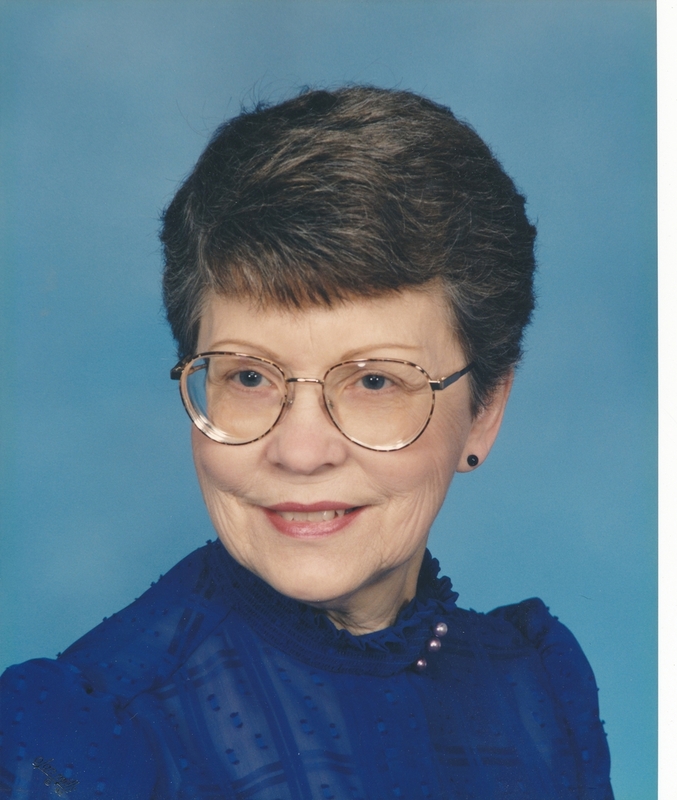 Phyllis Smith Obituary - Gardner, Kansas | Bruce Funeral Home, Inc.
Phyllis was born Jan. 25, 1931 in Mound City, MO. She grew up in Highland, KS, moved to KCMO and to Gardner in 2015. Phyllis worked for 19 years as an administrative assistant for Interstate Brands Corp. of KCMO. She retired as an administrative assistant in the Education Dpt. of St. Joseph Medical Ctr., KCMO. Phyllis was a member of the Crossroads United Methodist Church in Belton, MO. She spent several years working in the gift shop at the YMCA of the Rockies Resort at Estes Park, CO. Phyllis was a volunteer at the Belton Regional Medical Ctr., Belton, MO. She enjoyed camping, gardening, growing flowers, making pies and fried chicken. Phyllis will be dearly missed by family and friends. She was preceded in death by her parents; grandson, Tracy and brother, Bobby Richey. Phyllis is survived by daughter, Pamela and husband Stephen Schiavo, Maggie Valley, NC; son, David and wife Janeice Huggins Rawles, Edgerton, KS; siblings: Roy Richey, Jr., MO, Karen Sue Richey Welch, Golden, MO, Betty Lou Richey Thomas, St. Joseph, MO and Jack Richey, St. Joseph, MO; four grandchildren: Ben, Shelby, Breanna and Luke and two great-grandchildren: Brayden and William “Four”.